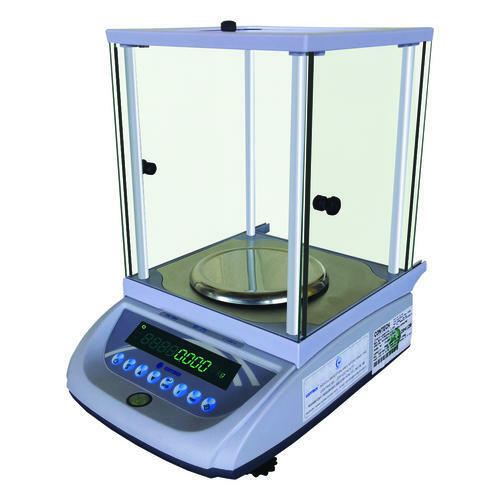 We are one of the leading manufacturer, supplier & exporter of Laboratory Balance. 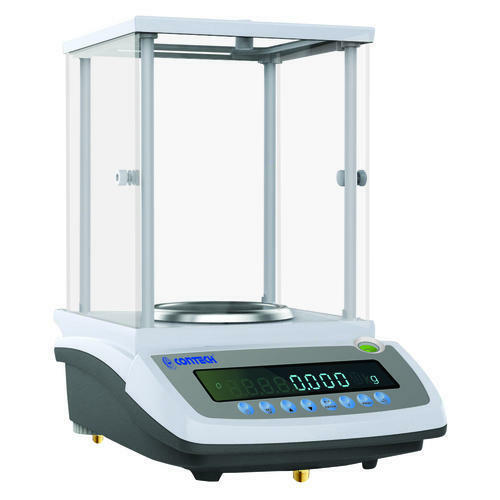 Contech the leading manufacturer of high precision electronic balances in India with 23 years Industry experience today offers the complete range of Electronic Balances and Weighing scales for various applications.Rugged design for Industrial applications. Bi directional RS 232 interface RS 232 port with selectable baud rate 4800,9600.Various interface formats adopting this Balance in a setup to replace any other leading international brand Balance.Can be configured for an USB interface using optional RS 232 to USB converter. 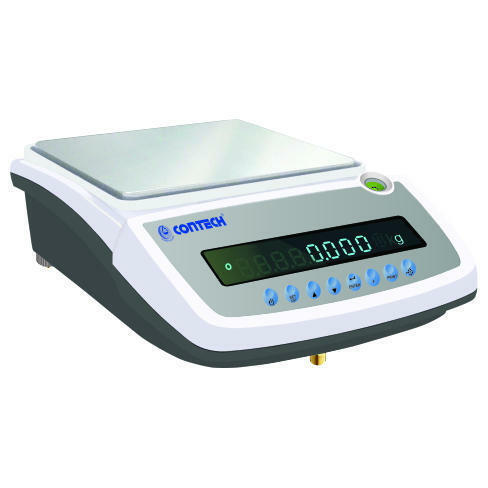 Contech the leading manufacturer of electronic balances in India with 23 years Industry experience today offers the complete range of Electronic Balances and Weighing scales for various applications. 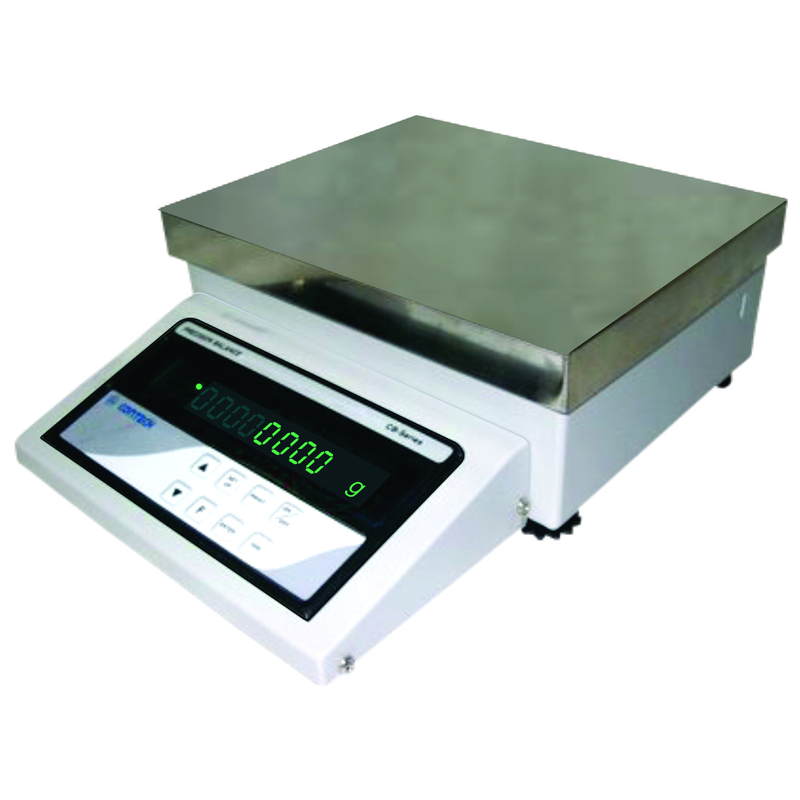 Digital Weighing Scale incorporate advanced Electro Magnetic Force Compensation (EMFC) technology for offering unmatched accuracy and reliability, coupled with unique ADC circuit with inbuilt temperature compensation to offer a very high stability upto a resolution of 6 million counts. All adjustment parameters are programmable to take care of any minor mismatch of different sub assemblies Balances are configured with these parameters. 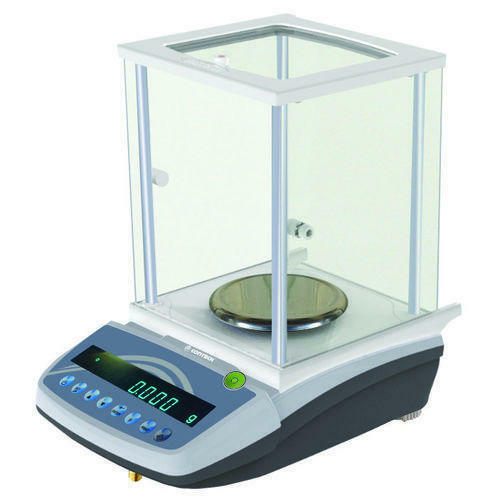 Contech the leading manufacturer of high precision electronic balances in India with 23 years Industry experience today offers the complete range of Electronic Balances and Weighing scales for various applications. CAC models can be provided with motorized internal calibration (optional). 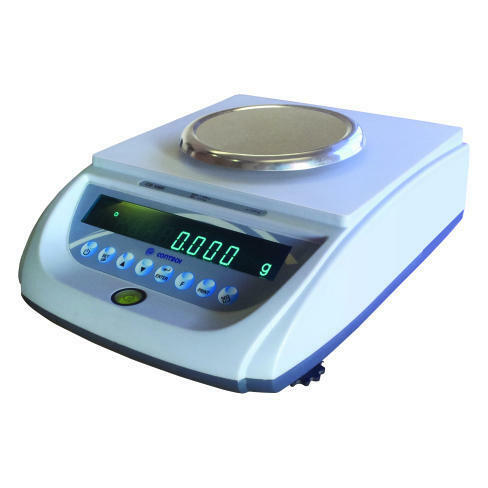 Our company is one of the best in the manufacturing and the selling of the Semi Micro Balances that are becoming very popular among all the medical stores and laboratories. There are many advantages of these balances that are useful in all these places. These machines have motorized internal calibration for accurate readings. Our company is the leading name, when it comes to the manufacturing and the selling of the Analytical Balances. 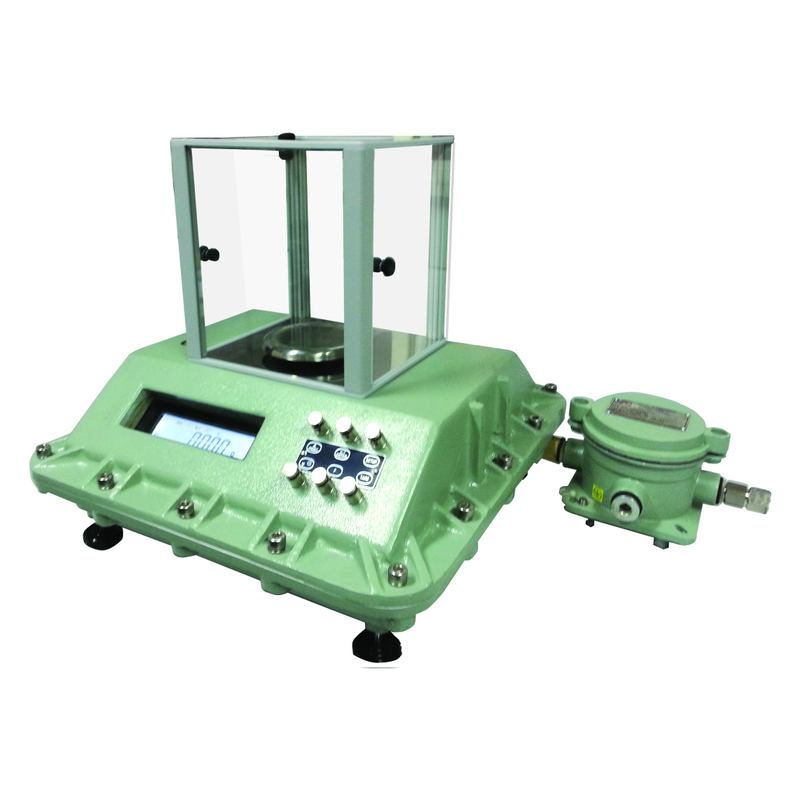 This balance is widely used in all the laboratories all over the world and the machine is recommended by all the scientists who are working with the density of different things. The balance is supplied with Breeze shield Internal motorized calibration as standard. 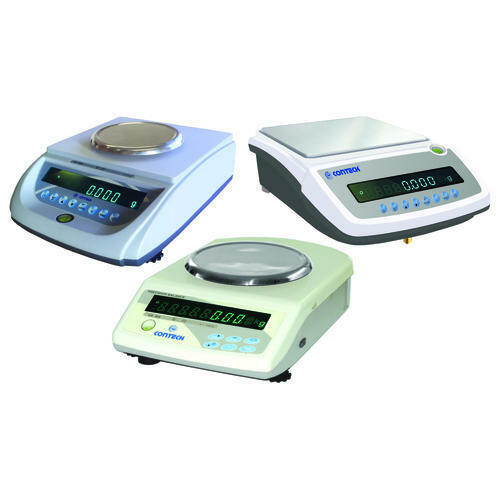 Our company is the best when it comes to the manufacturing of the High Precision Laboratory Balances which are used in almost all the laboratories all over the world. Our company has made a name for itself in the field of manufacturing this type of machines that are both unique and cost effective. 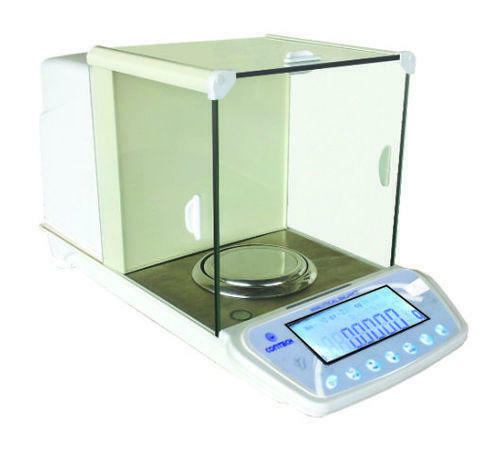 Our company is the well known in the sector of manufacturing and supplying Precision Balances that is the most important device, when it comes to the area of measuring. This device gives us accurate measurements and exceptional accuracy, due to which it is demanded across the globe. This device comes with the option inbuilt motorized calibration. 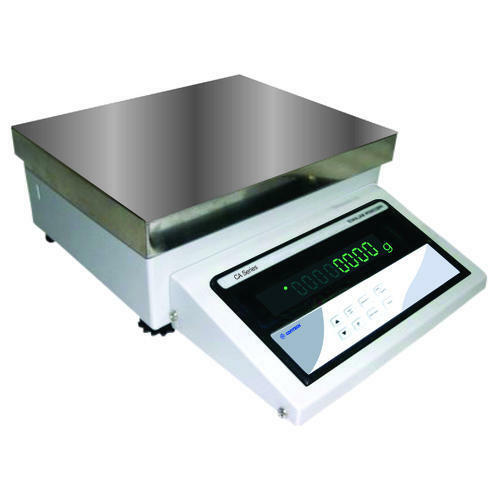 CAC Series weighing balances use Electro magnetic force compensation technique to measure precisely the weight of and object. The following features enable the user to suit these balances for variety of applications. Set point facility up to 2 limits. 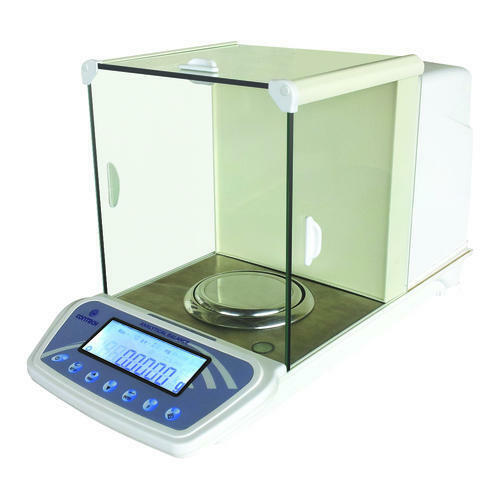 Our company specializes in providing our clients with the best possible Density Balances that are available in the market. There are many features that are associated with our machines; owing to widely these are recommended across the world. This equipment is available in two types of models to suit the demands of customers. For all those who are looking for the most reliable and accurate Flameproof Balances, Contech Instruments company is surely a name to reckon with. This balance is fireproof and weatherproof at the same time and this helps in accurate measurements. We provide the market with an admirable line of Flameproof Balances that have been engineered in compliance with international quality standards. The Central Institute of Mining of Fuel Research (formerly known as Central Mining Research Institute, Dhanbad) has accredited our range of durable flameproof balances that are compactly designed to enable accurate reading and fast response. 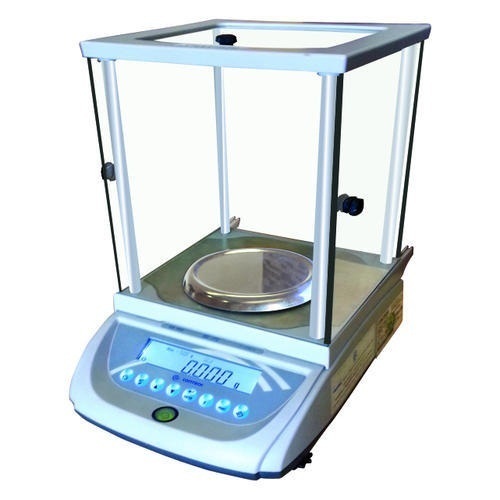 We are the manufacture of Semi-Micro Analytical Balances. The balance is supplied with Breeze shield as standard.